With this book the first chapter is about the history of the picture book which I haven’t seen in the other books. This is quite interesting and I think it’s always good to have a little bit of knowledge of the background you are studying in. It says that the oldest surviving illustrated book is the Egyptian papyrus roll of around 1980BC thats pretty damn old! It talks about picture book from the early precursors to the 1930s through the post-war years and right to the 21st Century. So this book is amazing at summing up what the important factors are through the development over the history of picture books – if I decided to focus my dissertation on a theme like this then this book is the first one I’m going to! Moving on I read this which I thought was a beautiful sentence and sums up picture books… The very best picture books become timeless mini art galleries for the home (pg.50) isn’t that cute! Already I can tell this book is very different compared to the other two books, I feel like it is going into more depth about the scenes behind illustration and children’s books. Again within it’s long paragraph there is the mention of the notorious sketchbook which plays a key role. It explains ‘within this private world of the sketchbook the need to get things down for the future or present reference, to capture things and ideas before they escape…’ (pg.58) I like the part about catching the ideas before they escape which is try as I know form experience when I have got a brilliant idea I must get a rough sketch or something down or it will be forever lost floating in my mind. It shows us examples of student case studies with specific theme e.g. non fiction. Madalena Moniz is one of the artists I have chosen out of the selection as her work (regarding how she is talking the theme) is a little similar to my work. 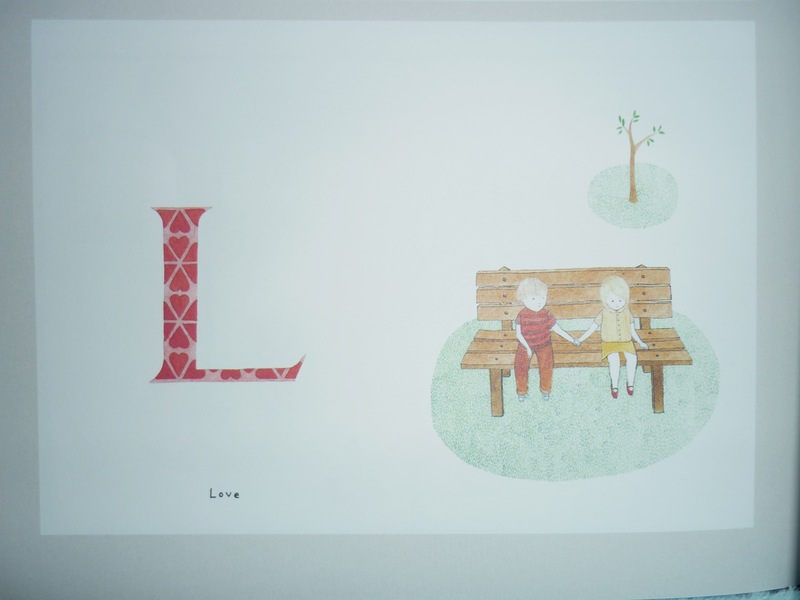 Manu is feeling… From A to Z is a picture book she created when she was in her final year of University, creating delicate illustration but still showing a strong emotional presence. 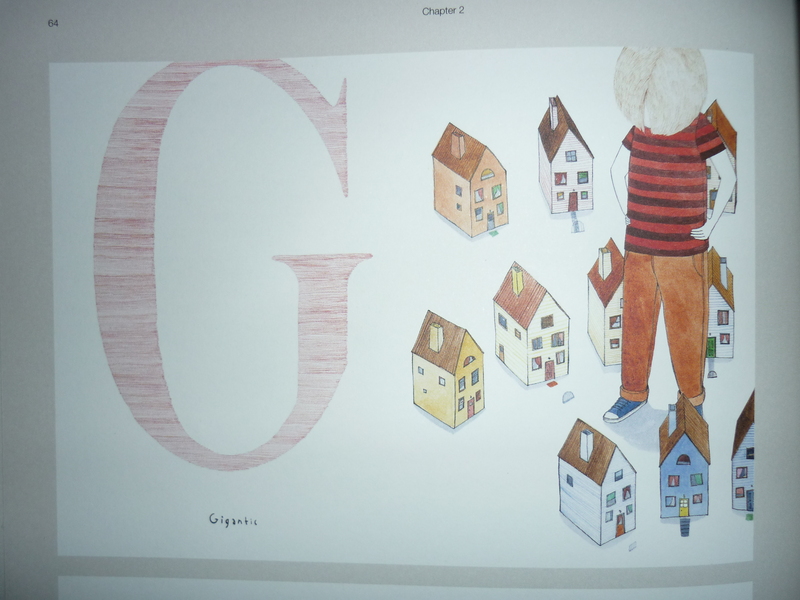 Her challenge for this project was to create a alphabet book which obviously has no storyline which would normally hold the readers attention. She chose the theme feeling which would run through the whole book, this is hard because you know you can’t physically see feelings. Avoiding the typical S is for sad, Moniz wanted to illustrate a picture that would project a particular emotion, ‘making the viewer think about it and explore the relationship between the image and the word’ (pg. 63) She has used white space to enhance the intensity of the emotions and used a variety of scale and composition to allow the illustration to speak to the reader. This is a similar to what I am currently working on, as I am trying to portray the emotion frustration which is hard because I can draw the aftermath of frustration. I am struggling with how to illustrate the build up frustration in someones life, it’s hard to get your head around the idea. Now that I have seen her work, I know it is possible I’ve just got to find a way to get there. Children appreciate illustrations and tend to work out how the illustrator has created a certain feel to the image through the material and colour they have used. Picture books can tackle every issue through the use of illustrations and words, it contributes to children’s pleasure in life through their cognitive, emotion, aesthetically and intellectual development. Counter Point – this is where the words and the picture doesn’t match up and tells two different stories. For example Rosie’s Walk by Pat Hutchins. In this scene the text states the chicken is walking across the yard meaning there is no danger just an act. Yet on the illustration the fox is mid-flight about to pounce on the chicken which he would happily eat. This makes the viewer want to shout out to the chicken saying he’s behind you, like a pantomime. This makes the viewer become more involved as they want to know if Rosie get home safe. 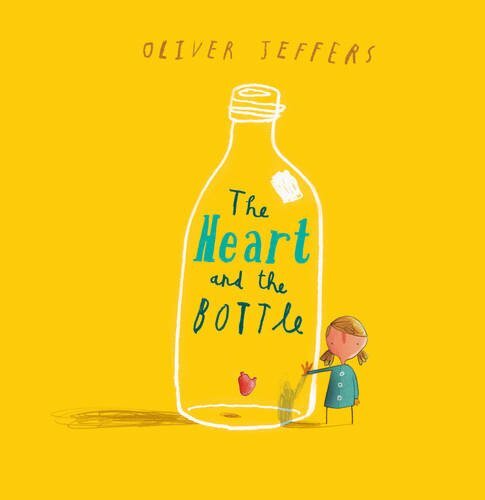 Pictorial text – text that forms an image, Oliver Jeffers is a prime example. He has been able to create word-image interplay. I found this really interesting as the other books focused on all materials such as watercolour to pencils whereas this chapter has focused purely on printing. I think printing is a lot less commonly known compared to the other material that you can easily purchase in shops e.g. pencils. Oliver Jeffers got his work published by making a deal with a local printers to produce some dummy books in exchange for some original artwork – he then targeted his top 10 editors who he felt matched his visual and conceptual approach – that is how he received a call from harper collins publishing and the rest is history as they say. So it is possible to get your work out into the big wide world but it might be really easy or it might take a long time you just don’t know! Well after reading this book it is very informative and is worth a read if you want to understand more technical facts behind the children’s book. It’s very different to the other but it would be very handy if writing a dissertation, I could type all the information from it or this blog would never end! Amazon, Oliver Jeffers [internet]. Available from: http://ecx.images-amazon.com/images/I/41f9zvaDHKL.jpg, [Accessed 14 March 2014, 6.25pm]. Dave, 2012, Recently Received, [internet]. Available from: http://grainedit.com/wp-content/uploads/2012/03/childrensbooks-1.jpg, [Accessed 14 March, 6.33pm]. Rosie’s Walk [internet]. Available from: http://images.scholastic.co.uk/assets/a/82/dc/rosiewalk-prv-1-730019.jpg, [Accessed 14 March 2014, 6.20pm]. Salisbury,S., Styles.M., 2012, Children’s Picturebooks – The art of visual storytelling. London: Laurence King Publishing. 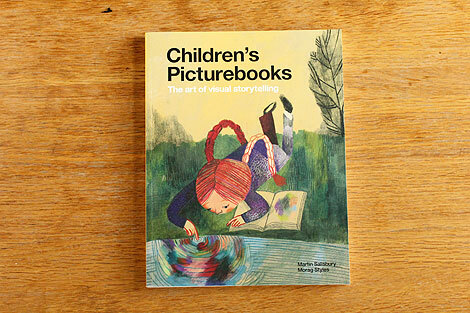 This entry was posted in Children's Picturebooks - The art of visual storytelling by Martin Salisbury and Morag Styles - review.